GET EXCITED! 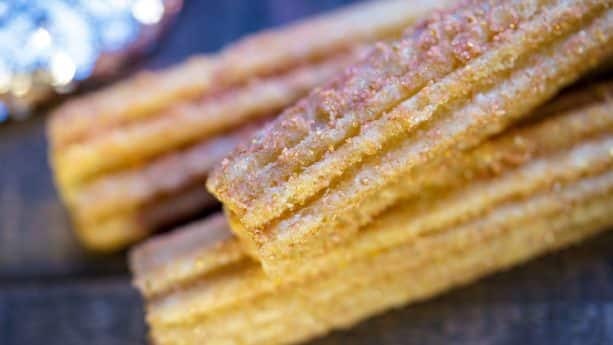 Because you can now find Strawberry Rose Gold Churros at Disneyland park! That’s right – starting today, this rose gold treat can be found at the Churro Cart in front of Sleeping Beauty Castle. These strawberry churros are the perfect snack and make for the perfect pic! 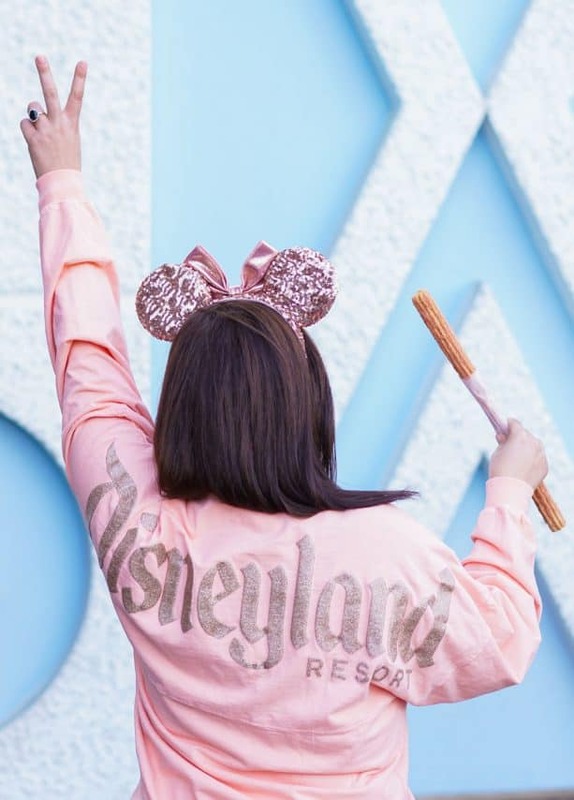 Put on your Rose Gold Ears and your Rose Gold Spirit Jersey and get ready strike a pose with this delicious and sparkling churro. Churros are one of the most popular snacks at Disneyland Resort, and they can be found at the Churro Carts throughout both Disneyland park and Disney California Adventure park! And if you’re a fan of s’mores, then you’ll be excited to know that there’s even a special S’mores Churro coated in graham cracker dust and served with marshmallow-chocolate dipping sauce! 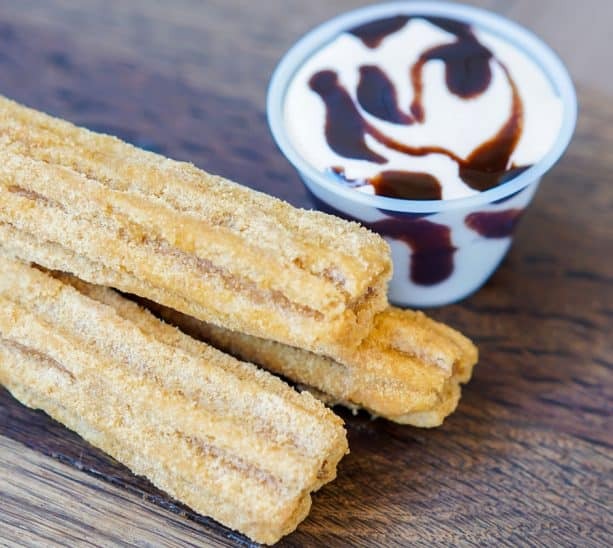 This churro can be found at the New Orleans Churro Cart. 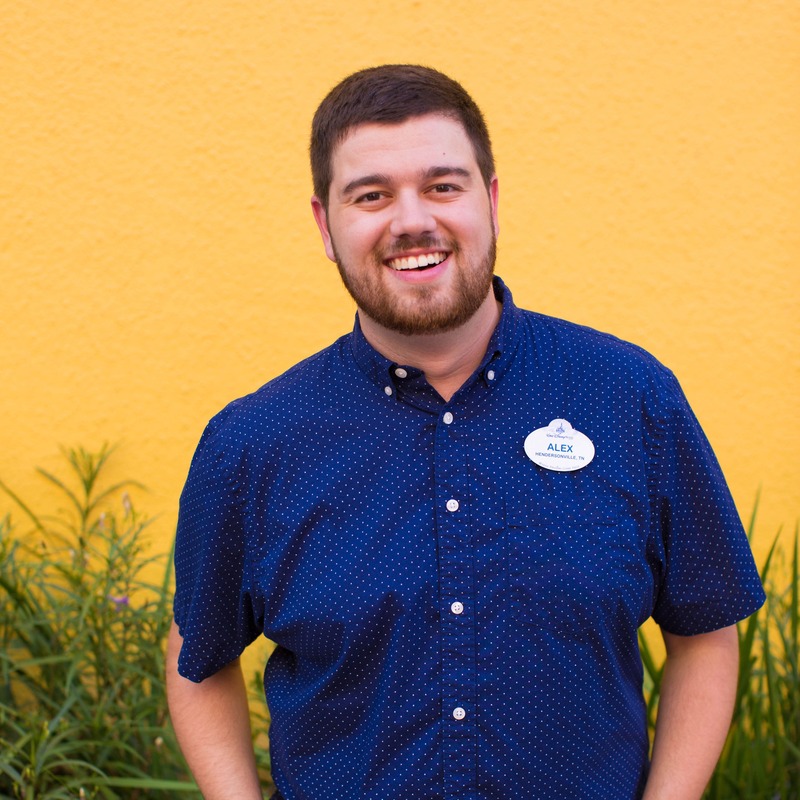 So go out and get some DISNEYLAND CHURROS! And if you get a cute pic with your Strawberry Rose Gold Churro and Rose Gold merchandise, be sure to share it on social media with the hashtag #DisneyChurro! 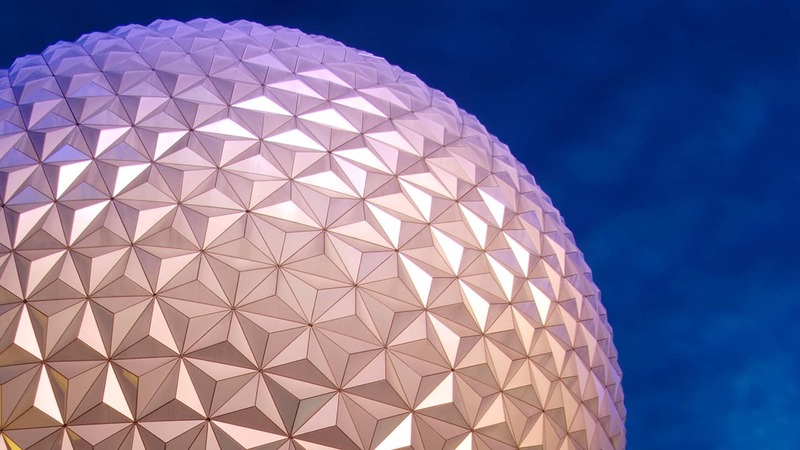 How long will they be available in the park? I will be down there at the end of April. 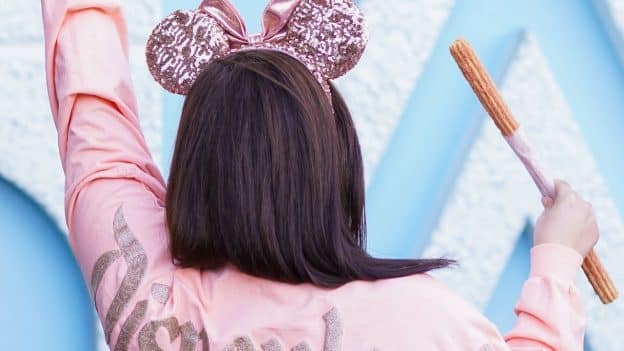 My wife has the Rose Gold Spirit Jersey and the Rose Gold Ears, she just needs the Rose Gold Churros to complete her Rose Gold obsession.